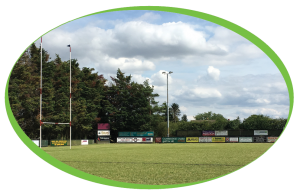 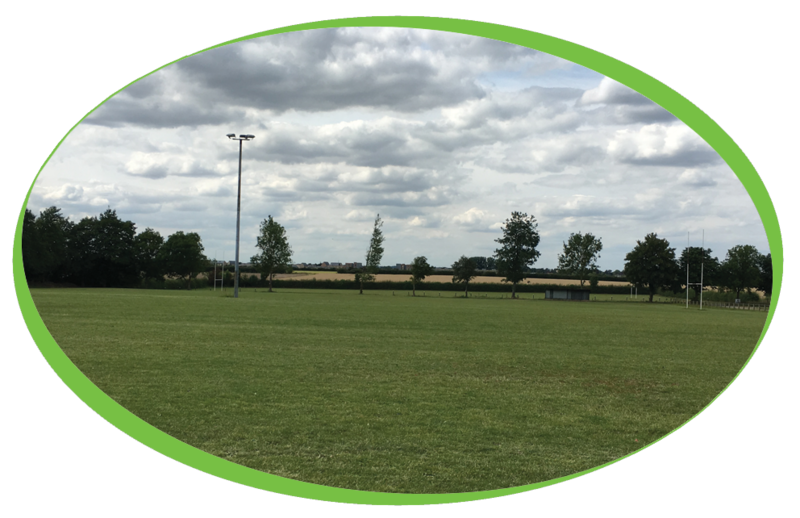 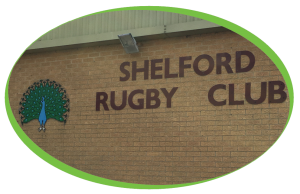 Located in Great Shelford, just outside of Cambridge, Shelford Rugby Club houses teams of all ages from seniors to under 7’s giving everyone in the family the chance to enjoy rugby. 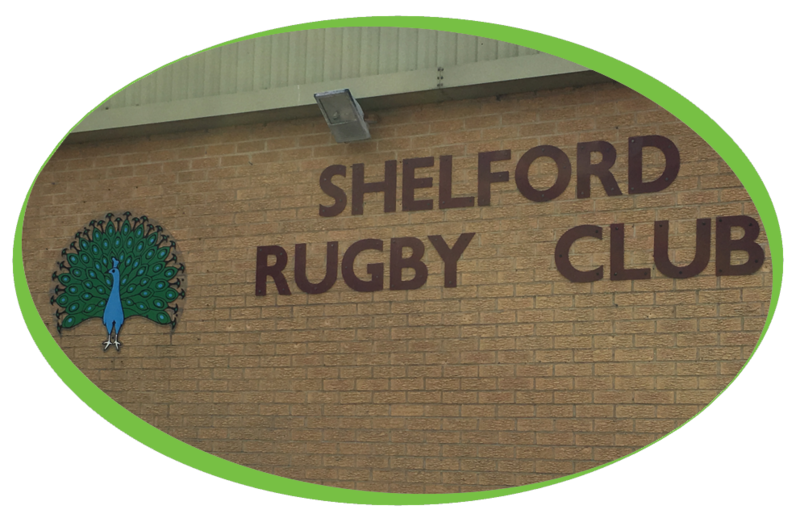 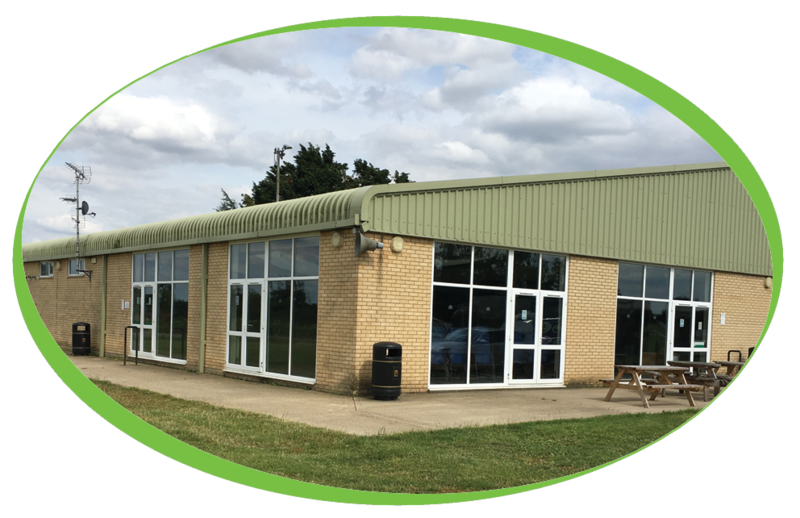 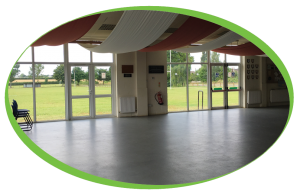 Shelford Rugby club also hire out the club house for sporting or social events and also for business conventions. 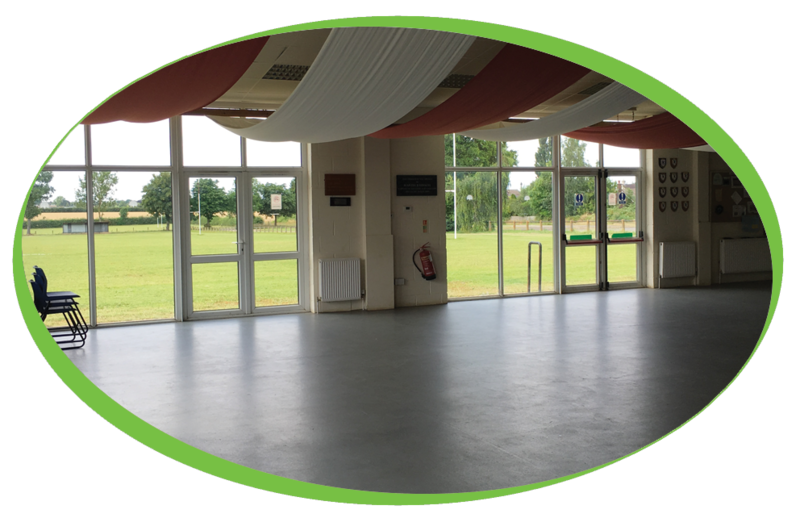 Set in over 12 acres of private grounds, close to the M11 and with parking for over 100 cars it is an ideal location for that special event. 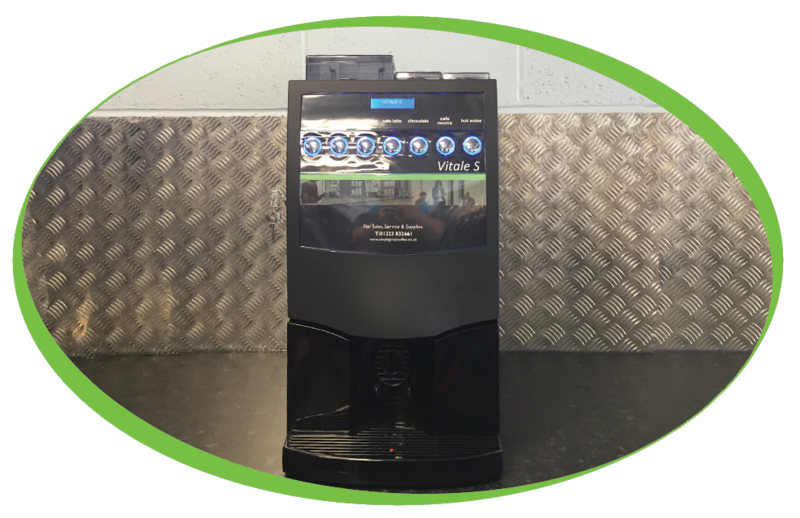 Wanting to provide nothing less than simply, great coffee to all members and visitors to the club, they decided to purchase one of our wonderful Vitale S B2C machines, this machine has been set up to use our Caffe Espresso Beans, 100% Skimmed Milk and Simply Dutch Chocolate. This machine is kept in great condition and cleaned regularly using our coffee machine cleaning tablets to ensure that the drinks coming out of the machine are of the highest quality possible. 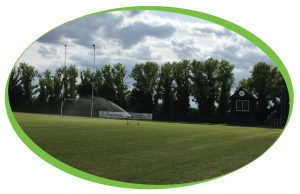 Along with the cleaning of the machine we have installed a Brita water filter, this removes any impurities in the water and helps prevent the build-up of lime scale.